Fort the past month or so, well, exactly since they resurfaced the combi, I went a lot to Vans. Well, a lot means between 2 and 3 times a week. And I stay late. But, humm only until 9:30-10pm… Even if for some night howls, 10pm seems like dusk, for day time worker like me, used to work 10 hours a day before the night sesh, 10pm is a good time to stop skating and getting some sleep. 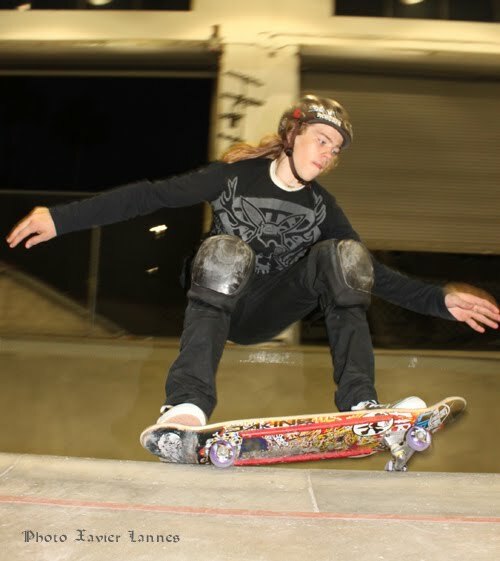 More skate after 10pm keeps my adrenaline flooding through the veins and prevent me to sleep. Especially after all the sights and sounds from the combi. 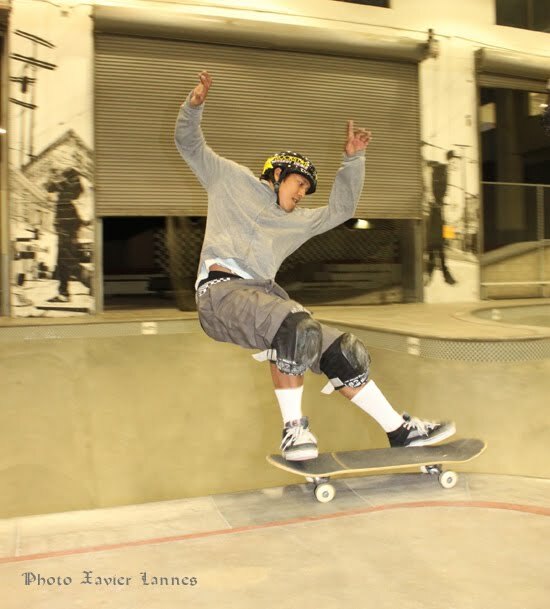 Sometimes I skate. But most of the times, though, I stop and watch the semigods that rip the concrete and take pics. 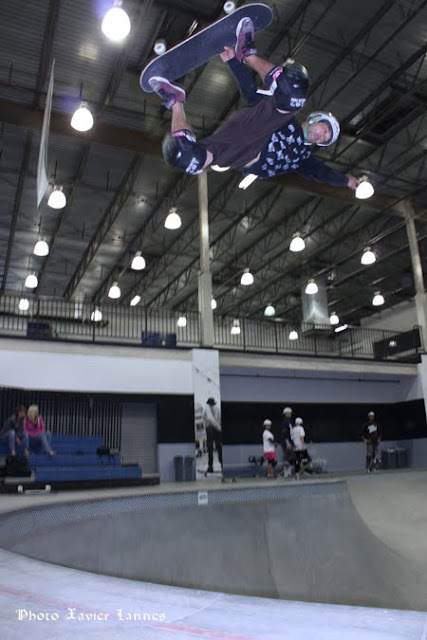 Ultimately, I have watched Jeff Grosso, Christian Hosoi, Allysha Bergado, Lance Mountain, Rune Glifberg, Josh Borden, Lonnie Hiramoto, Pat Ngoho, Sandro Diaz and else who were all here for the Protec Pool Party warm-ups. I have posted a lot of pictures for that past month and you can definitely see some of the Vans pre-Protec frenzy here, here and again here. There's lot of stuff and lots of crazy pics also here which covers one month of pics and reports. The PPP is probably the best pool competition of the year. The party will be coming this weekend on Saturday May 22, 2010, that means don’t miss it because if you think vert is dead, you’ll be in for a big surprise. But If you are around the Block in Orange, this day, don’t even think you can just show-up and take your nice seat on the bleachers. 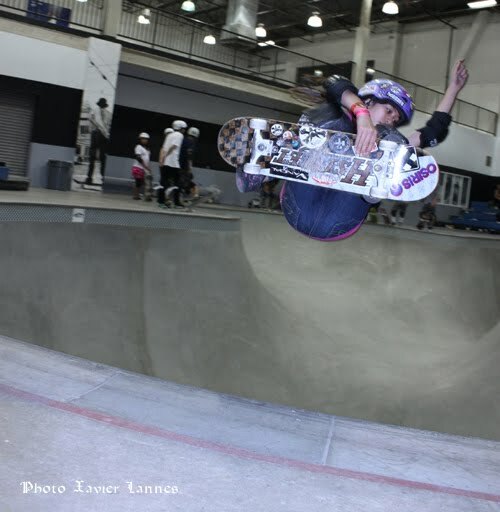 Since its first start in 2005, the Protec Pool Party has brought the raddest, sickest pool skaters of all times together for extreme vert, grinded tiles and pool coping all in one day of complete semi controlled chaos. 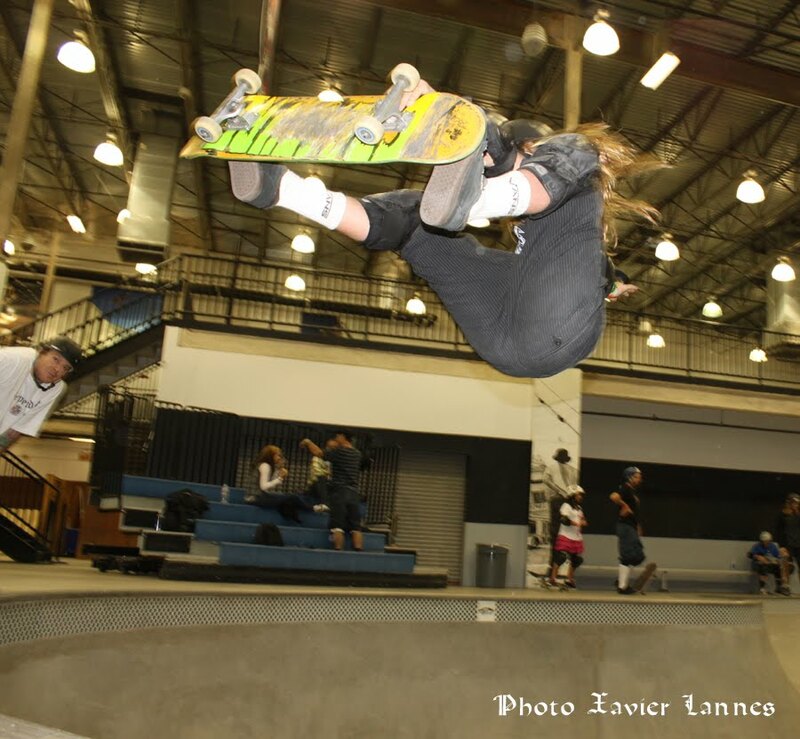 Like the ones before, this contest is going to be one amazing skateboarding event for sure! And oh boy, was it extreme! 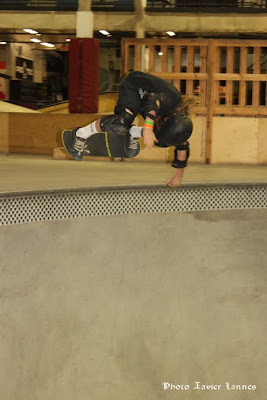 The most amazing trick I have seen over the past month may not seem too amazing to the naked eye of the non-skater, but it’s amazing enough for me since I can’t do it and don’t think I can do it in the foreseeable future. Maybe not even in my dreams! 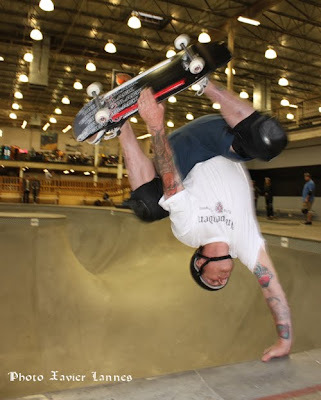 This trick is coming from Jeff Grosso. Believe me, Jeff warm up runs are better than most other peoples’ hot runs! 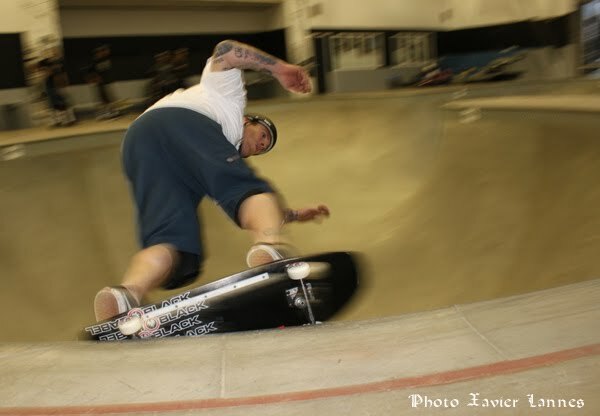 Jeff Grosso has: “no priorities, only obsession.” And that grind is really obsessing him since he does it again and again, every day until achieving more than swiss prefection. 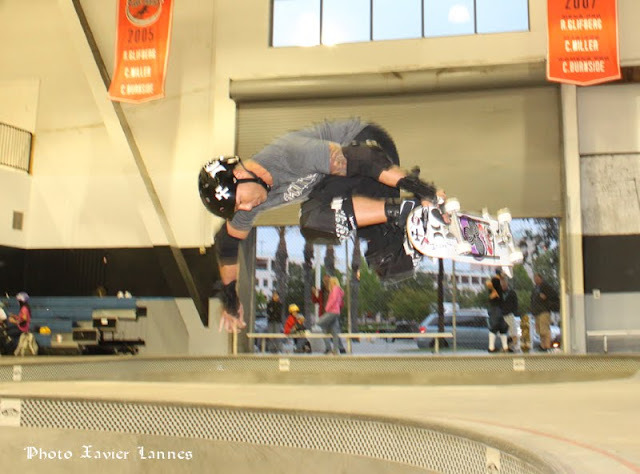 It took five years, but Bucky Lasek finally got his Pro-tec Pool Party title in 2009. 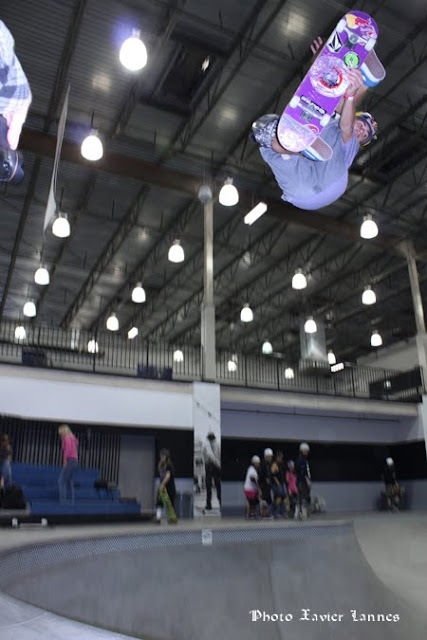 Before a packed house Bucky Lasek claimed his first title and $25,000 with former winners Omar Hassan (2006) and Rune Glifberg (2005, 2007, 2008) placing second and third in a Pro Division final that featured charges by youngsters including 14-year old Brazillian Pedro Barros, 20 year-old Josh Borden and 17 year-old Josh Rodriguez. And then, there is Chris Miller, the '05-'09 Winner. So on Saturday May 22, get your kicks and watch the PPP on Fuel TV.